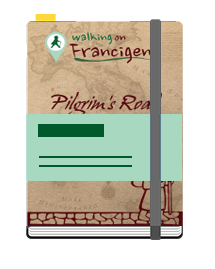 Look our proposes and schedule your walking. Ship your luggage or backpack and just walk. 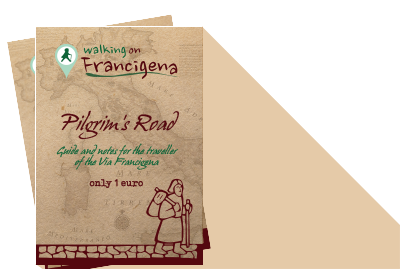 Download our guide with hotel, hostel, b&b, restaurant and suggest about Francigena Way os St. Francis Way.